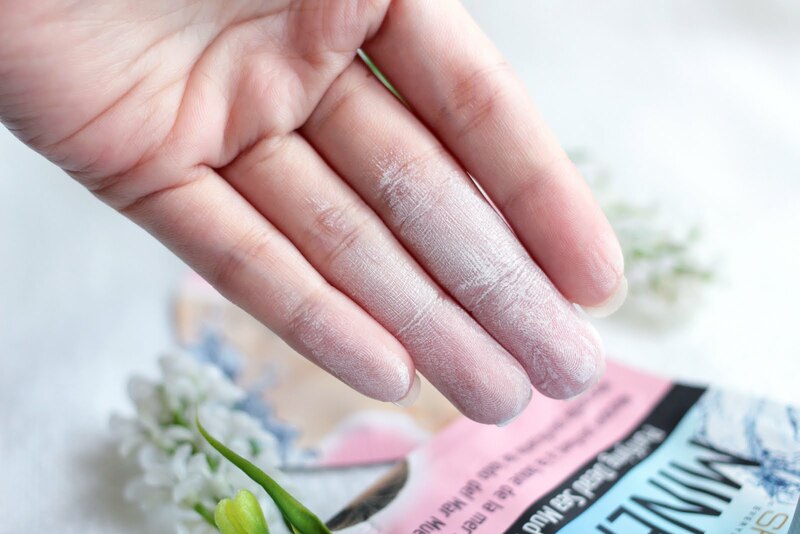 Hey loves, here again with one of my favorite topics on the blog... Face Masks! What I have here are two peel-off masks in Tea Tree & Cucumber and one creamy mask in Mineral, all from Skinlite, Bought these from Shopwise (Laguna) at Php 70.00 per pack although I'd only see them sell it once in a blue moon. I think Watsons would be a better place to look for these masks. 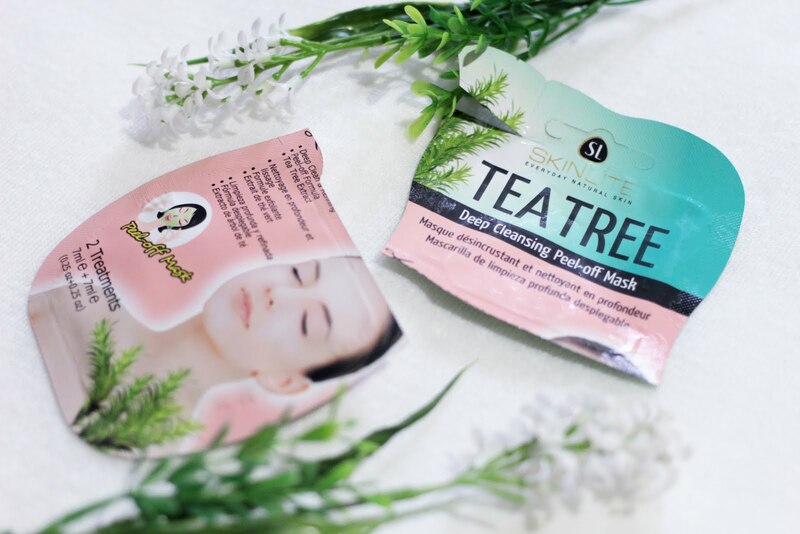 On the label - Skinlite Tea Tree Deep Cleansing Peel-off Mask gently peels away impurities and dead skin cells while Tea Tree Extract, noted for its soothing, antibacterial & antiseptic properties, increases the immunity of skin and helps to eliminate acne. The airtight mask allows ingredients to penetrate deep into the pores to unclog and increase skin clarity and moisture. 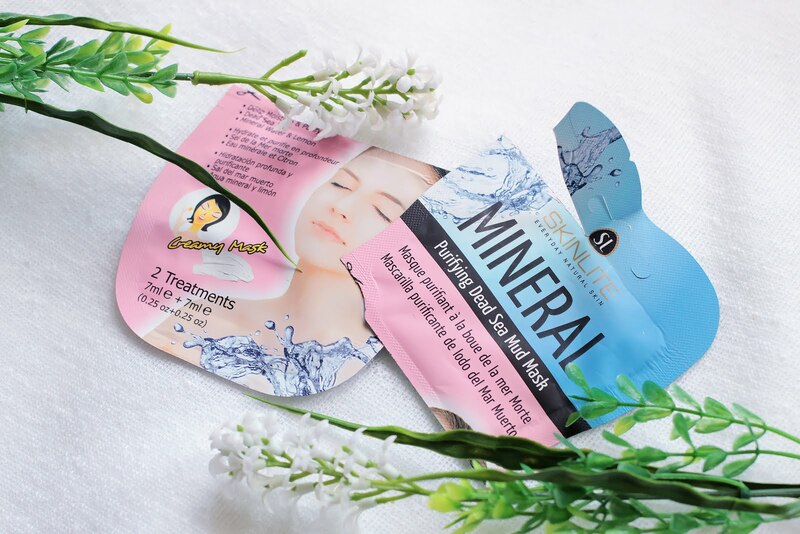 Regular using of this mask makes your skin refined, smooth and silky. 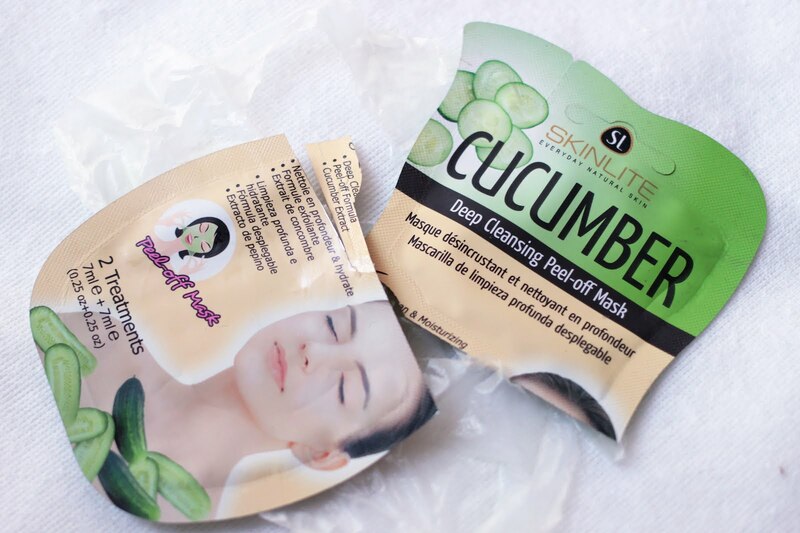 On the label - Skinlite Cucumber Deep Cleansing Peel-off Mask gently peels away impurities and dead skin cells while Cucumber Extract leaves your skin moisturized, smooth & silky. 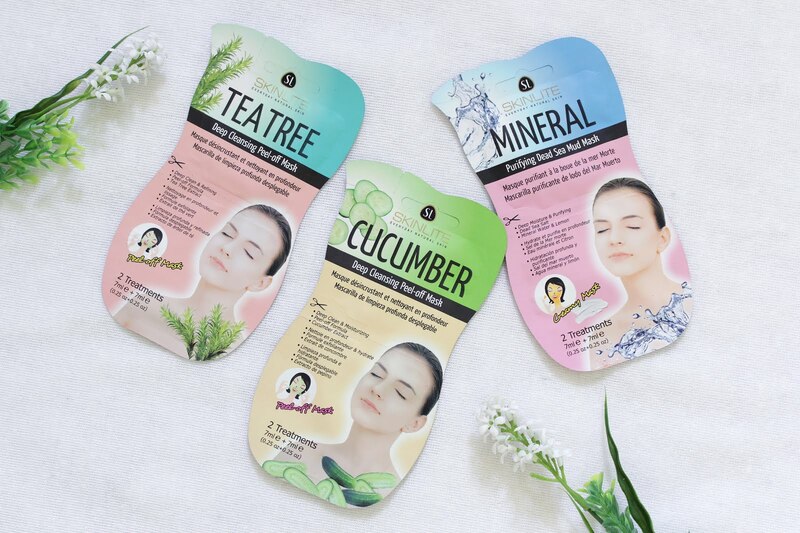 The airtight masks allows natural ingredients to penetrate deep into the pores to unclog and increase skin clarity and moisture. The Cucumber is just similar to the Tea Tree variant they just have a different purpose. 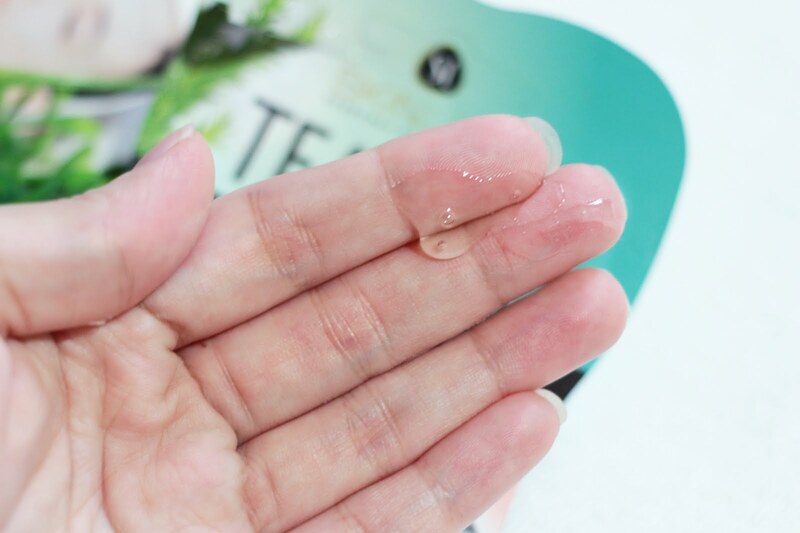 The Cucumber is more for moisturizing while the Tee Tree is for refining. Both were hella messy to apply. They both dry up fast that I can't apply the mask nicely on my skin. I had a better and cleaner application with the cucumber though. Will I buy this again? I probably won't by either of the two again since I've tried a better mask that's equally cheap and makes my skin a lot smoother than two of these masks. On the label - A unique combination of Dead Sea Salt and exceptionally soothing natural ingredient such as Lemon, Orange, Bulberry & Mineral (Coral) Water. 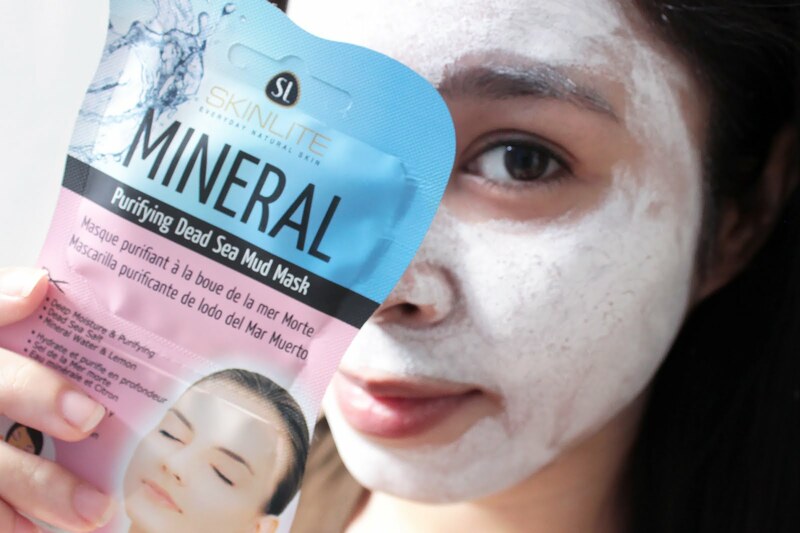 Skinlite Mineral Purifying Dead Sea Mask provides deep moisturization and mineral support on your tired skin. It drains impurities from within, leaving the skin smooth, clarified, more radiant and refreshingly clean & clear. Btw, I suggest using a facial pad or sponge as I call it. It'll help wiping off the mud mask faster. I tried to wash it off with just water, and it wasn't as easy as when I used a sponge first. See it in the video below. This is how the cream looks like. This is how my hand looked after I applied it to my face. It looks cement-like & chalky when dried. Of all three, this one is my favorite. It worked better than the the other two and my face looked radiant and softer after washing it off. Yeah you don't get to peel it off. It's more of a rinse-off type of mask. Wish it could be peeled off instead... for amusement purposes. Lol. Anyway, I really liked this one and would love to keep using it. Will i buy again? Definitely! This is great for a 70 pesos face mask. Actually, it's like P35.00 per mask since a pack can is used two times. If you happen to see these masks on the market I do hope you try it specially if you haven't. 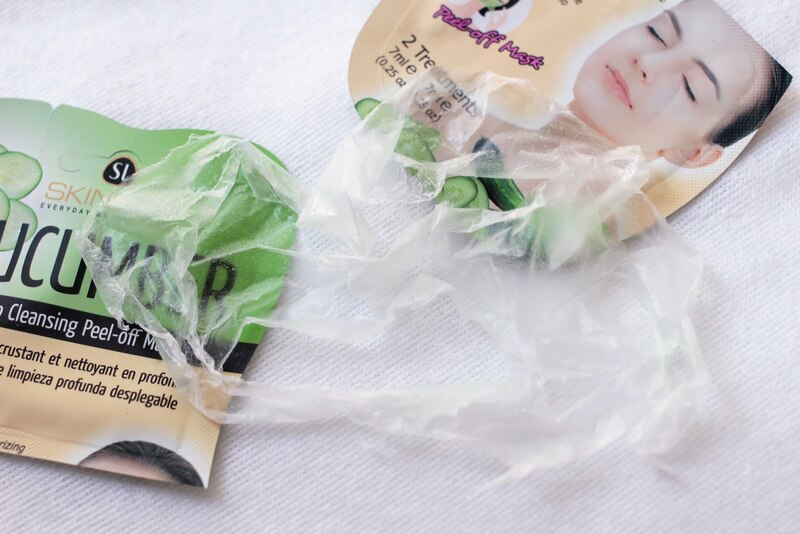 The peel-off mask for tuwa and #peelporn purposes. 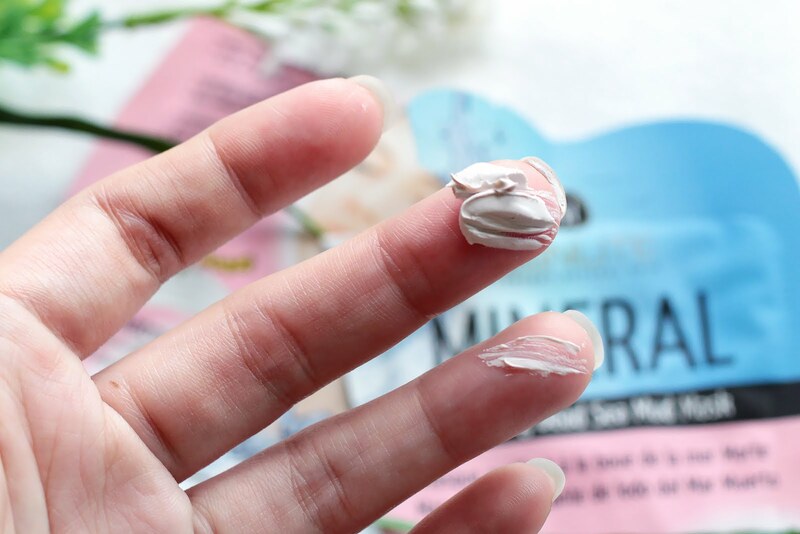 Then for the cream mud mask, I recommend! It's good though you need to endure the smell. Don't worry your skin will really benefit from it Lol.